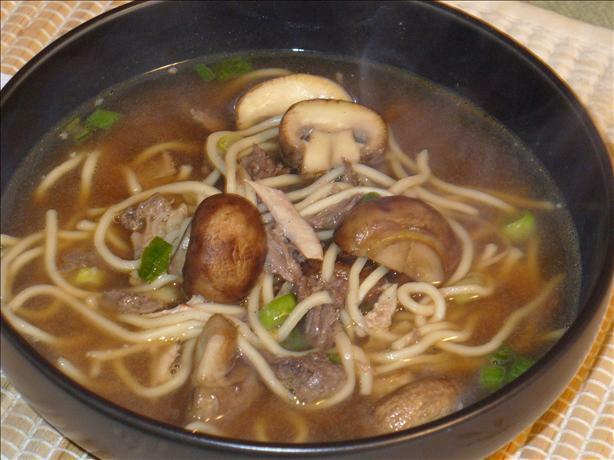 Duck Soup was originally a Chinese Soup that was made from Duck bones in a broth. However, over the years, it has been evolved into a Polish as well as American soup that is almost like chicken soup with a few changes. It is undoubtedly one of the most delicious and tastiest soups in the world, but at the same time, it is not a very common soup around the globe. Take a large bowl, and mix all the ingredients of the marinade together. Add the breast fillets and legs in the mixture, and put it in the refrigerator. Place a saucepan over medium heat, and add all the stock ingredients in it. Pour water in the saucepan, and bring it to a boil. Stir together it gently for around 45 minutes. Strain the mixture, and add it in a clean pot. Cook it over low-medium heat for around 15 minutes. Cool the stock, and refrigerate overnight. Skim all the fat from the surface when the stock is cold, and it is ready for use. Remove the duck breast and legs from the marinade mixture, and cook it in a 200 degree C preheated oven for around 20 to 30 minutes until the meat is still pink and juicy and the skin is crisp. Cool it a little before shredding the meat. Put the stock in a soup pot over medium heat and bring it to a boil. Reduce heat before adding all the remaining ingredients of the soup including the shredded Duck meat, and warm the mixture while gently stirring. Remove the soup pot from the heat, and serve as you need.